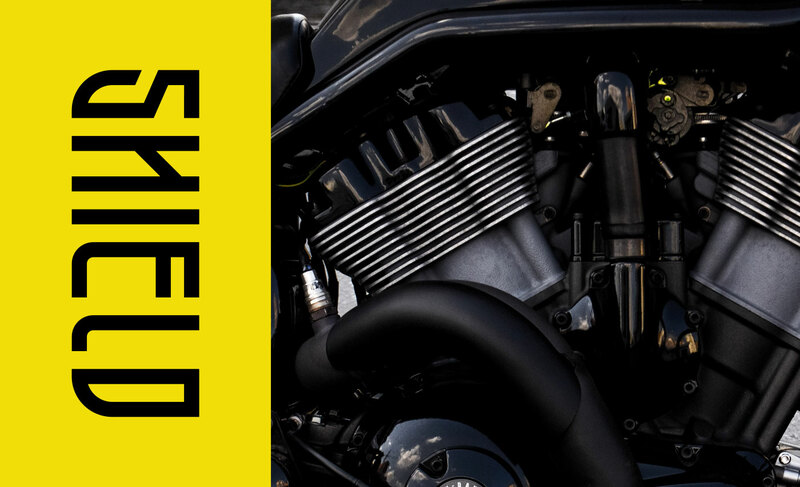 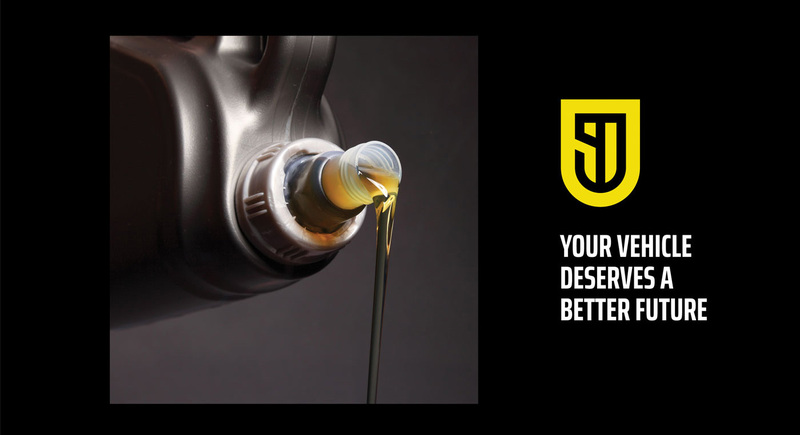 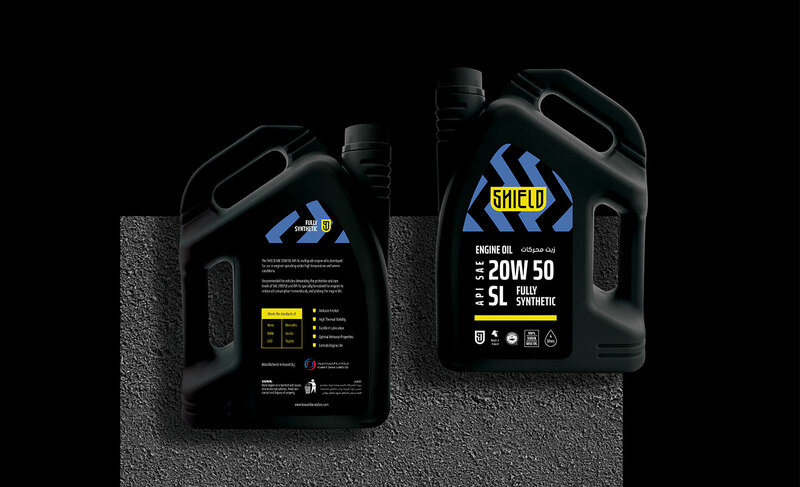 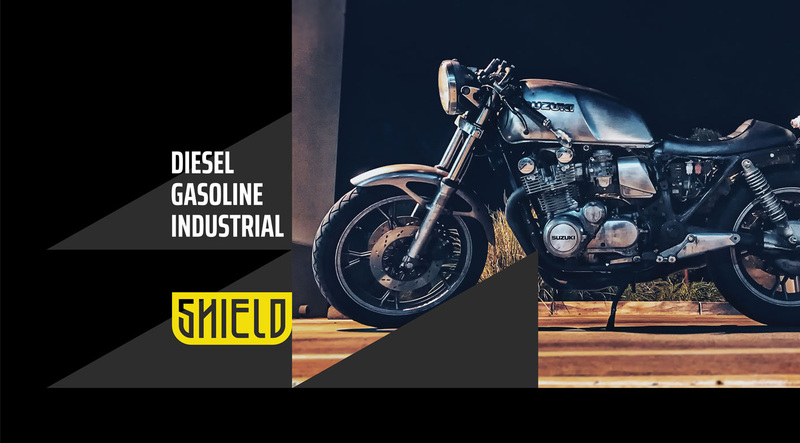 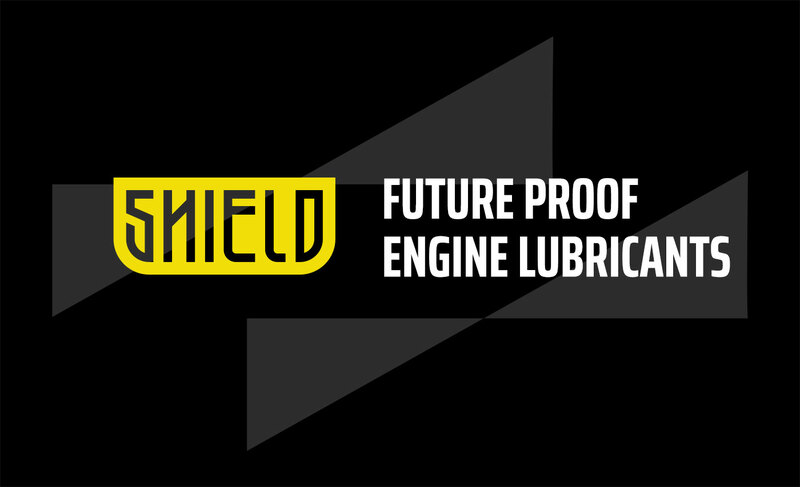 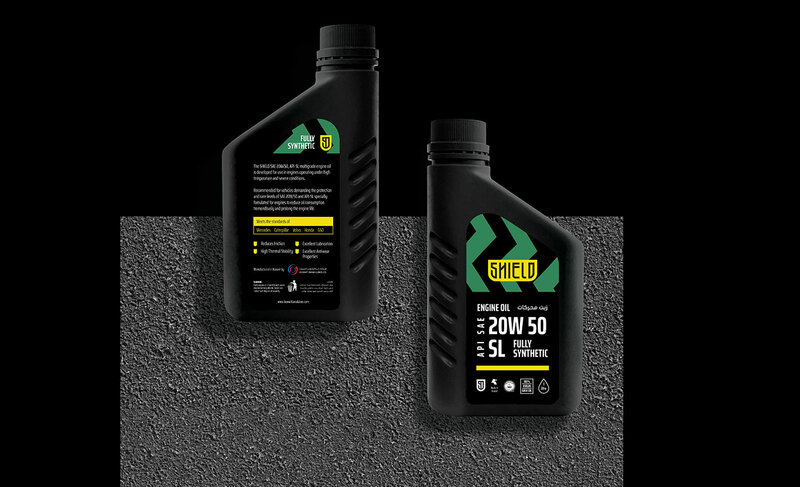 Shield is a premium engine oil company based in Kuwait. 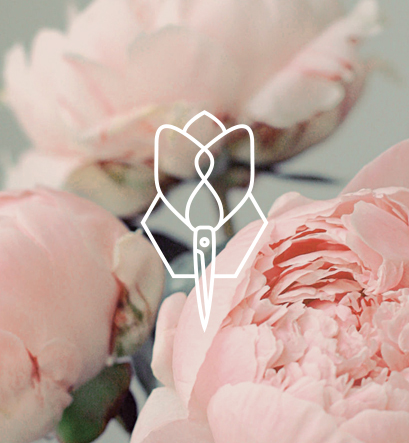 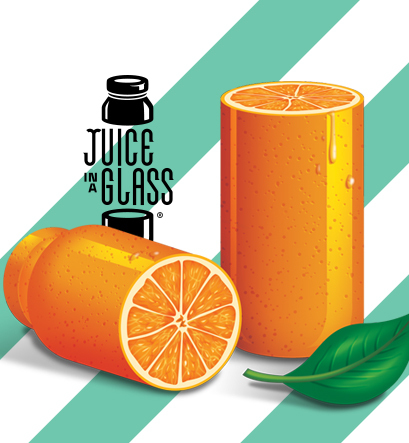 We were happy to take part in supporting and creating the brand identity for this local made brand. 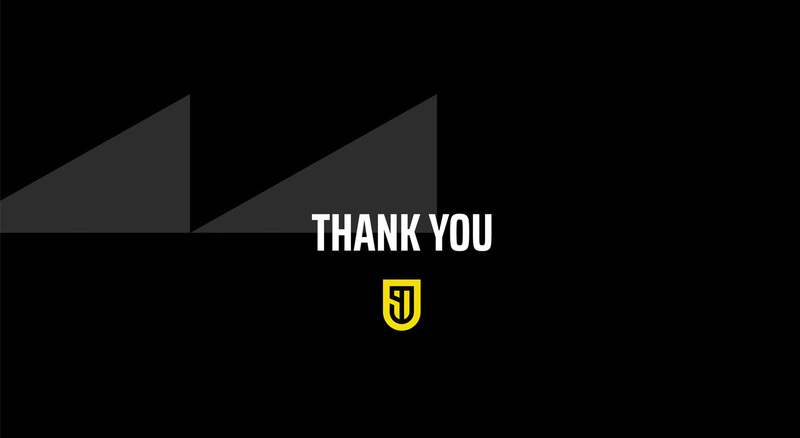 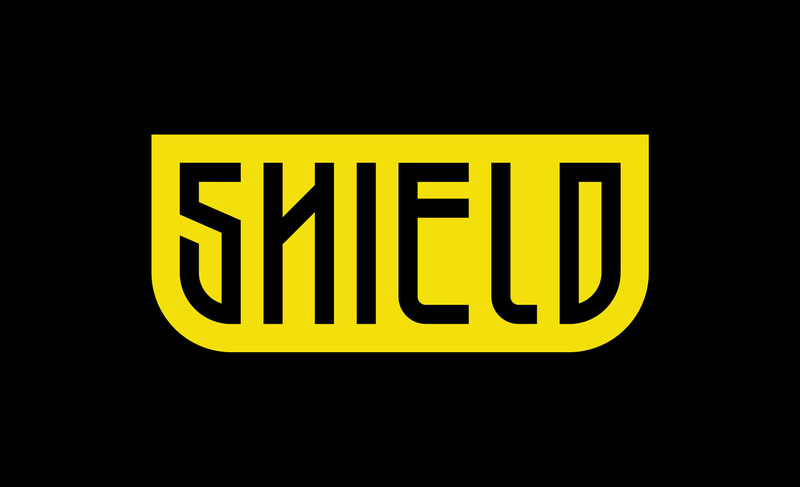 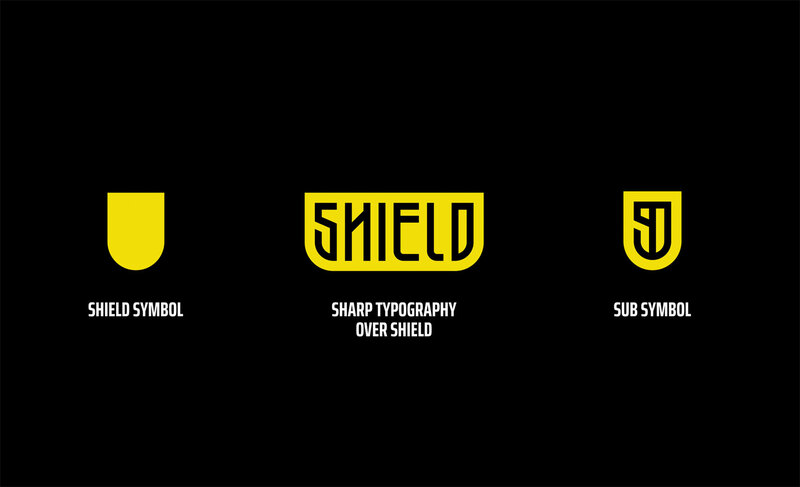 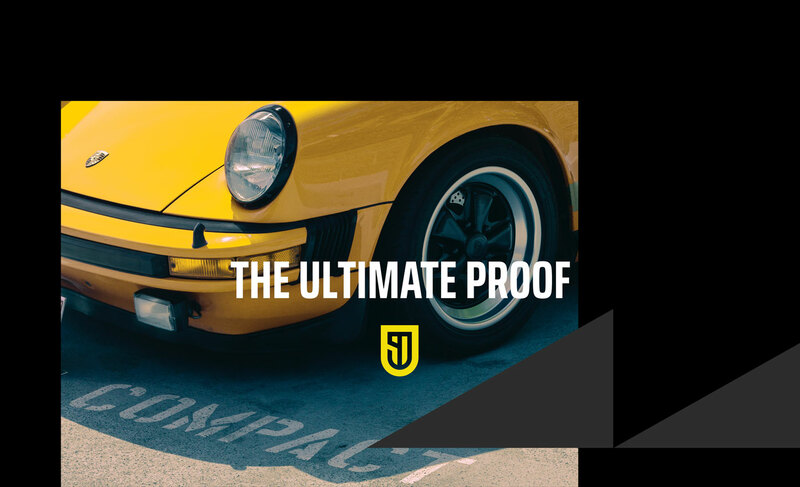 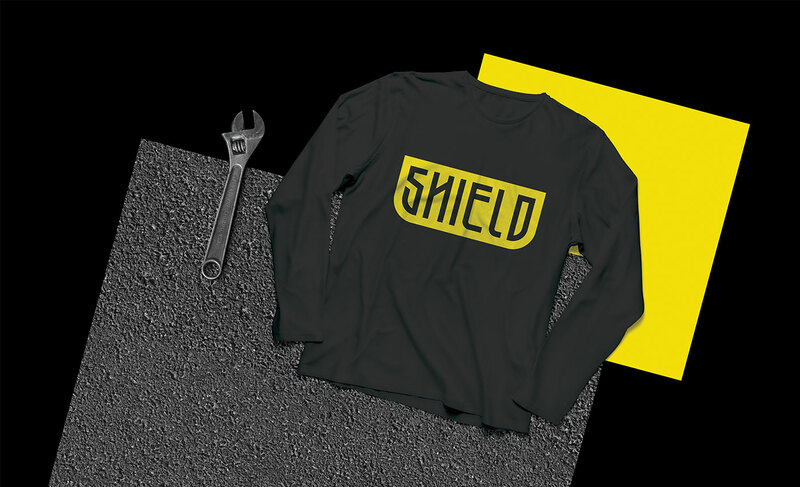 The logo we designed portrays tough typography embodied in a shield with striking yellow. 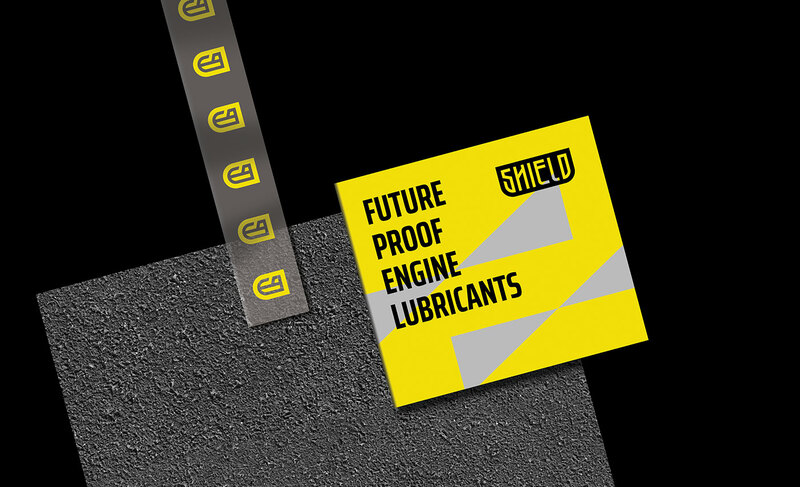 Our work also extended to creating their full lineup of lubricants of different categories.